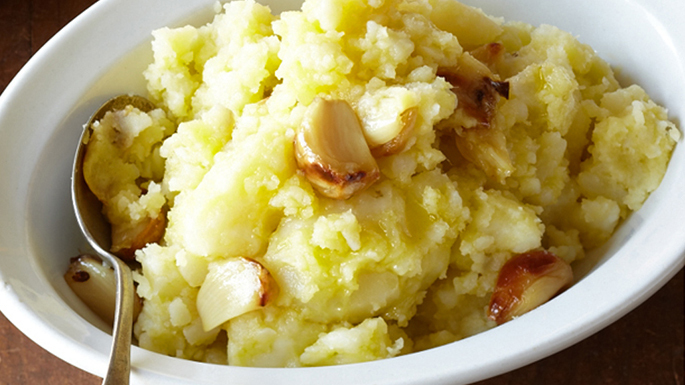 Who doesn’t like mashed potatoes, especially when it’s cold outside? 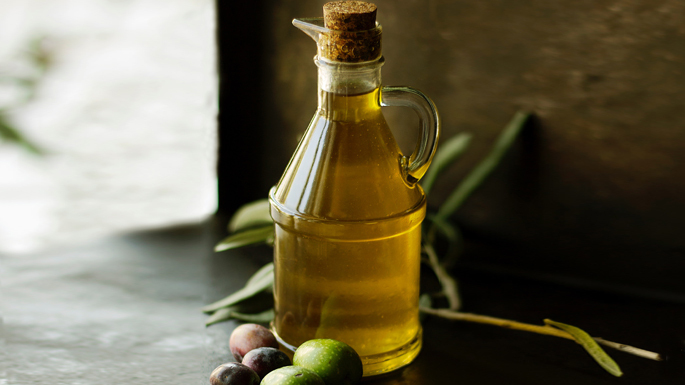 But, if you made a New Year’s resolution to eat healthier – try making it the way my nonna used to make it in Italy—with olive oil. It’s just as tasty, and a favorite at our table. For a variation, toast three whole garlic cloves in olive oil in a large skillet, let cool to room temperature, and add to the riced potatoes. With or without garlic, these are just delicious!